Designing your new loft conversion involves making a number of key decisions. These can be structural, such as considering the style of your new loft conversion; or sensible, like choosing your insulation. But the practical, day to day decisions are often forgotten about. Like storage. 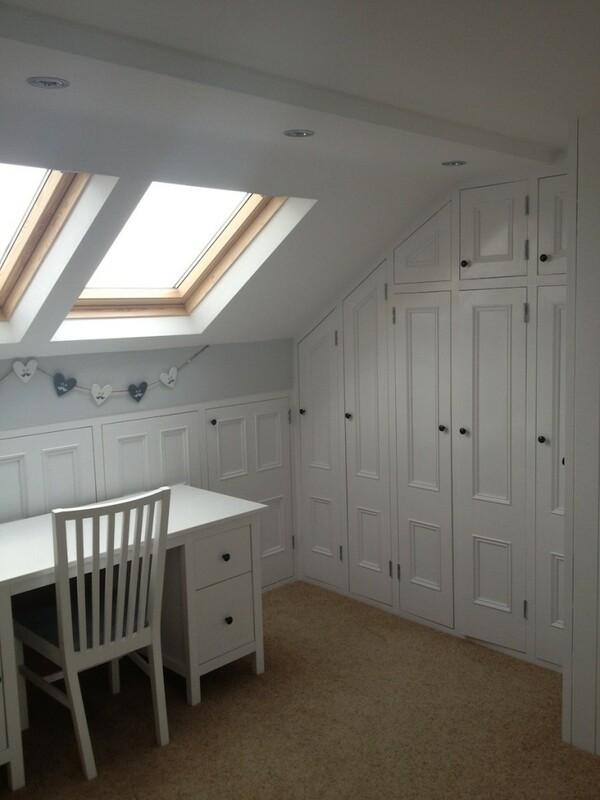 Whether your new loft conversion will be a home gym, a bedroom, or a living space, it will need storage. So how can you get the most out of such a small space, and also have plenty of storage? Well, it all comes down to good design. And here at Pinnacle Loft Conversions, we have plenty of experience creating well designed, stunning loft conversions across Preston and Lancashire. As a result, we have produced this guide to storage solutions for your new loft conversion. Wall to wall cupboards- have alcoves under the eaves? Or just need some wardrobe space? Either way, following the slope and shape of the room can be an effective way to add built in wardrobes to your new loft conversion. And if these are included as part of the designs, They can be built in during construction. Under furniture storage- we all know some beds comes with storage drawers underneath, but so do tables, chairs and sofas too. So whatever type of room you are creating in your new loft space, you can choose furniture that will also double as storage. Shelves- Use wall shelves to line your new loft conversion, and you will be able to store more items, without taking up anymore floor space. This can be very effective in any loft conversion.